By now everyone knows about Salem, yet in fact the witch trials thee are not typical of witchcraft incidents in Puritan New England. 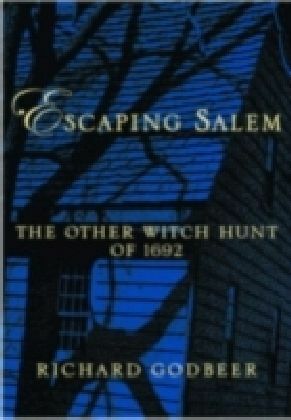 For this first book in the ",New Narratives in American History", series, Godbeer focuses on the ",other", witchcraft scare of 1692, this one near Stamford, Connecticut. The smaller-scale drama of Mercy Disborough's imprisonment and Katherine Branch's fits occupies center stage in a narrative account accessible to a broad audience.